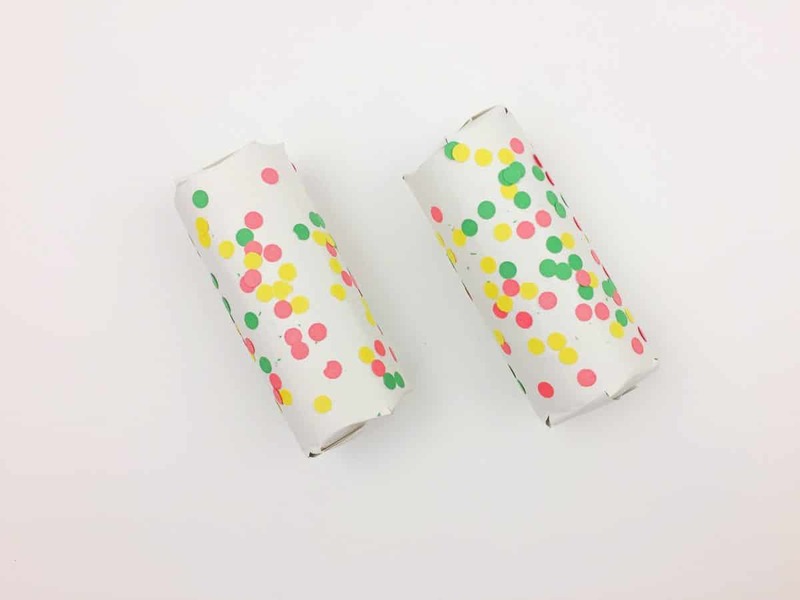 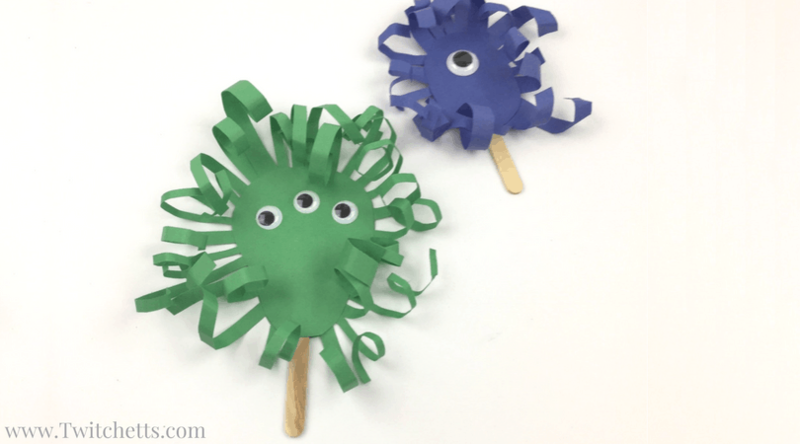 Video Archive ~ Realistic Crafts for Kids and Activities too! 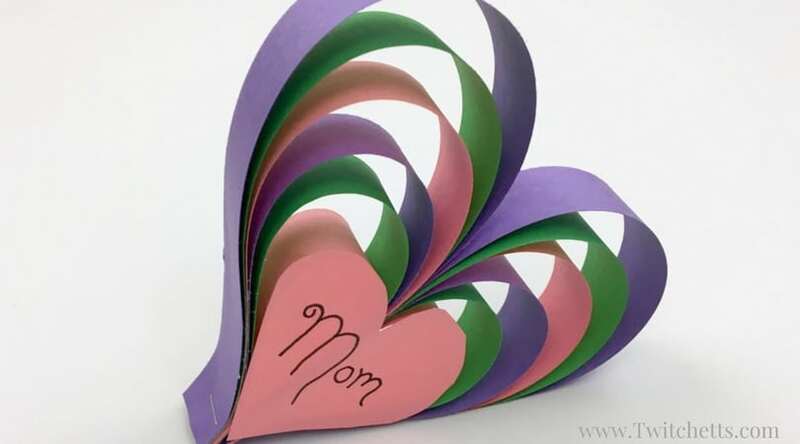 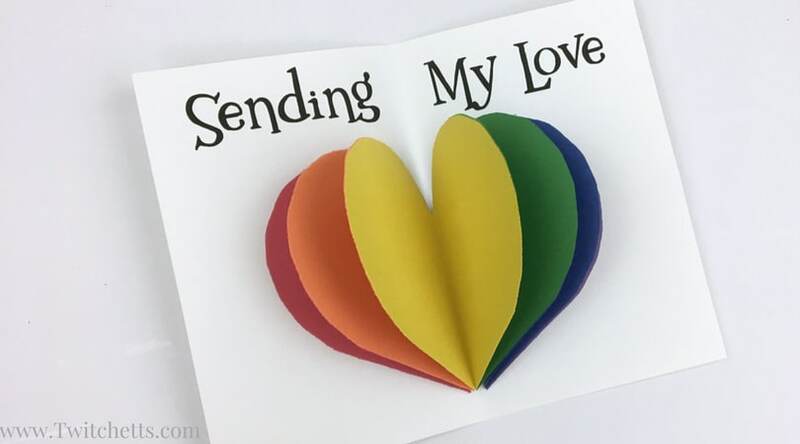 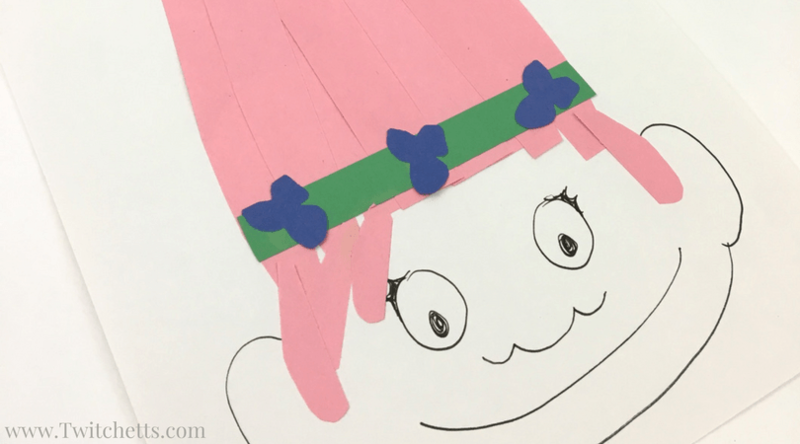 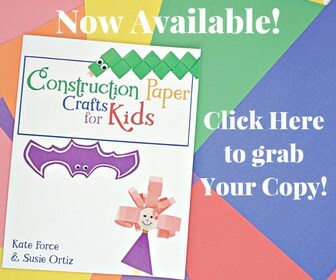 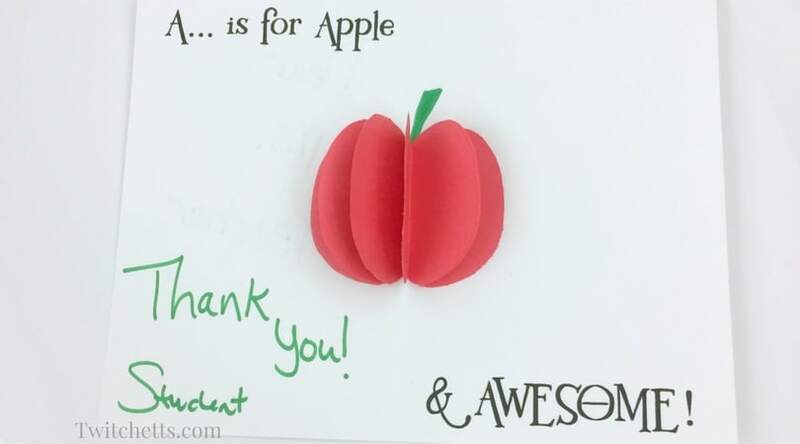 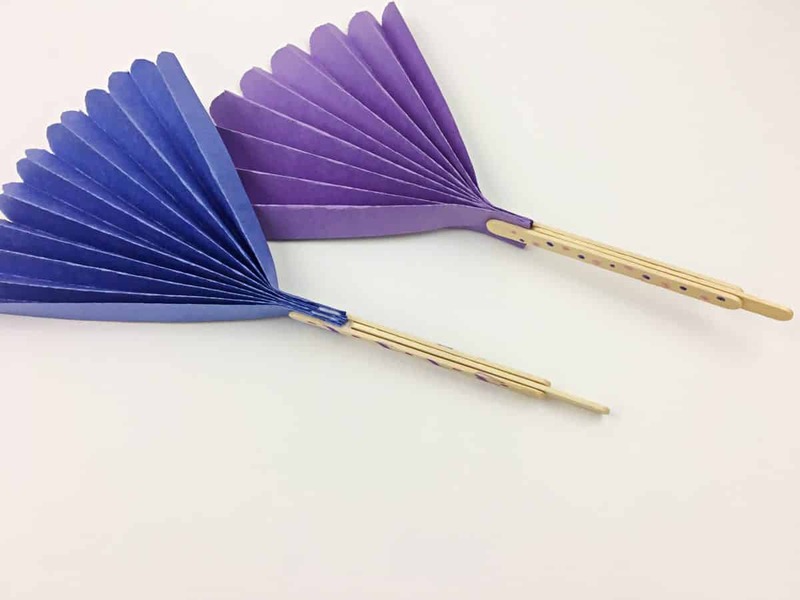 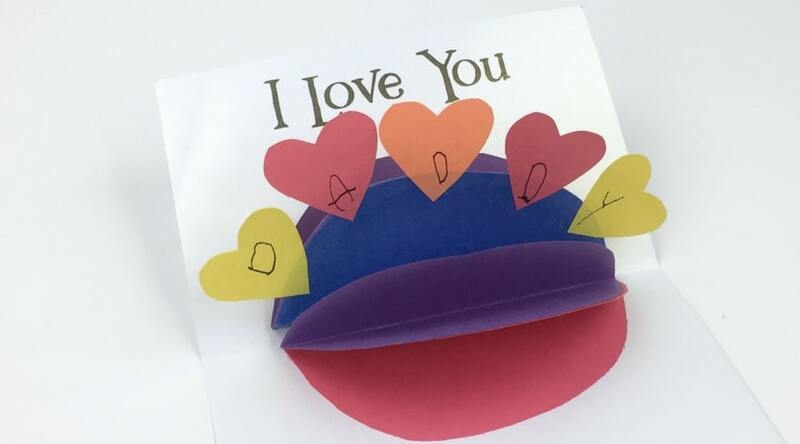 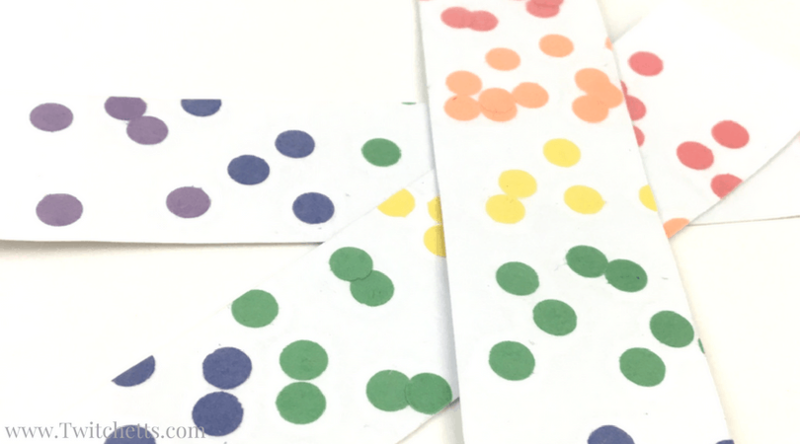 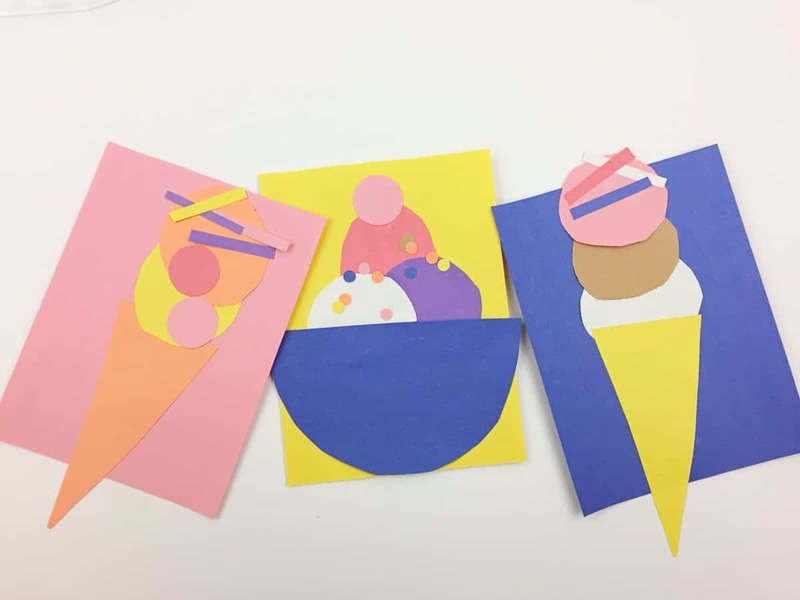 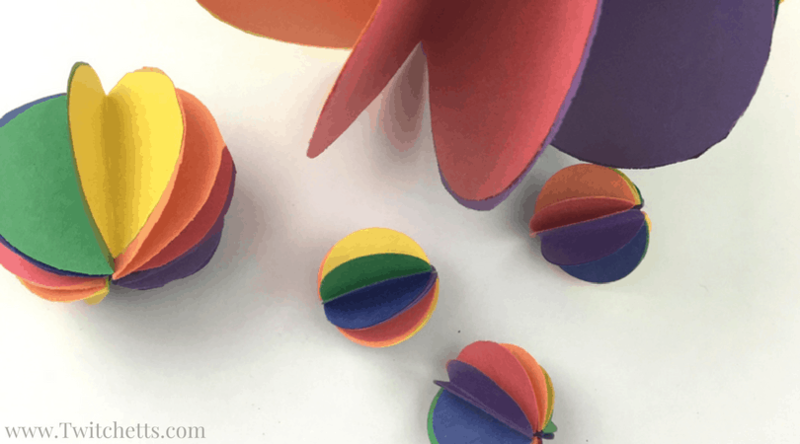 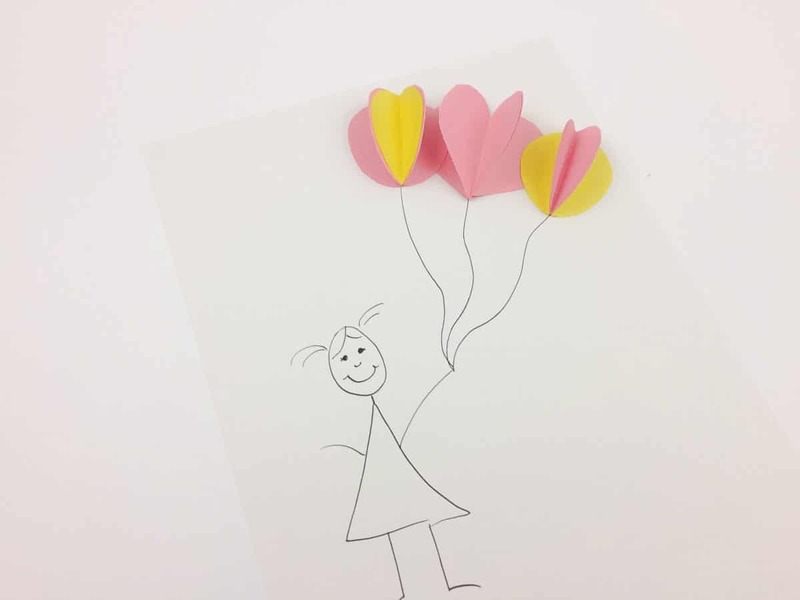 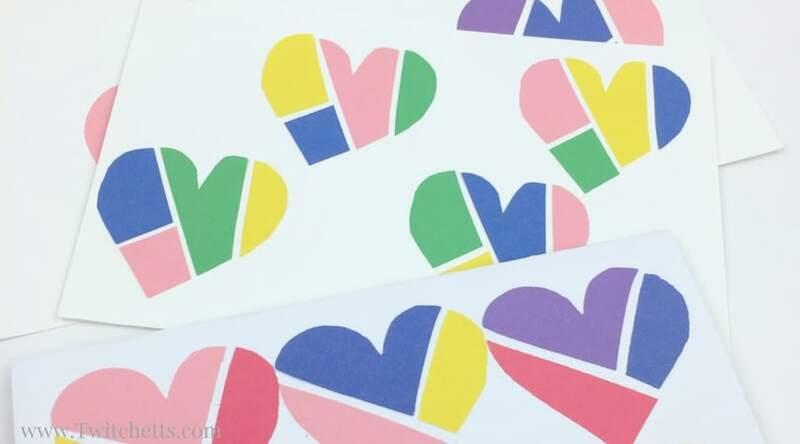 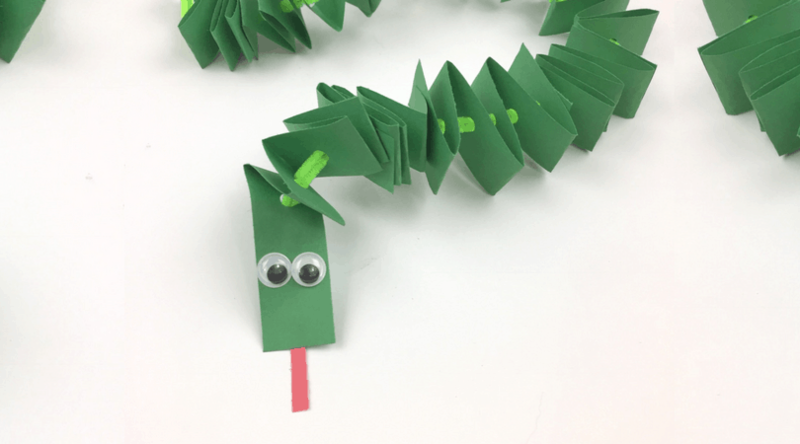 Create fun construction paper crafts for kids! 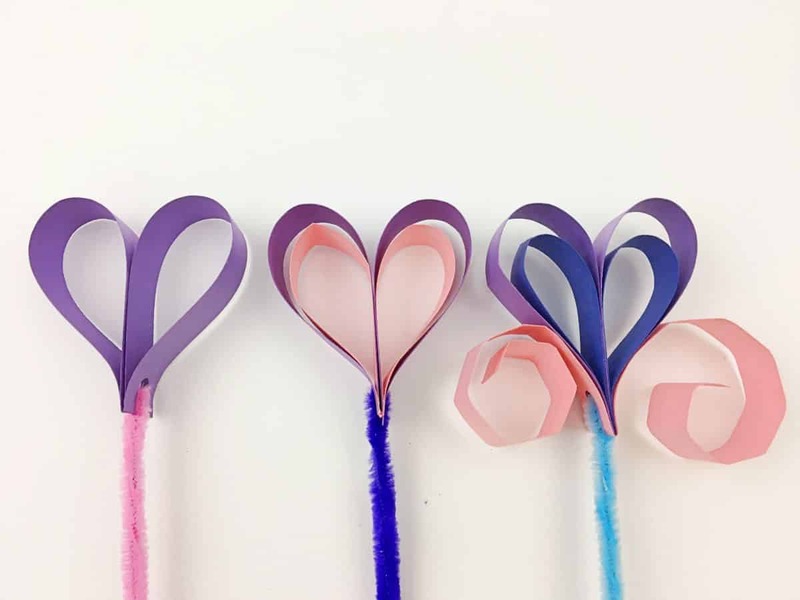 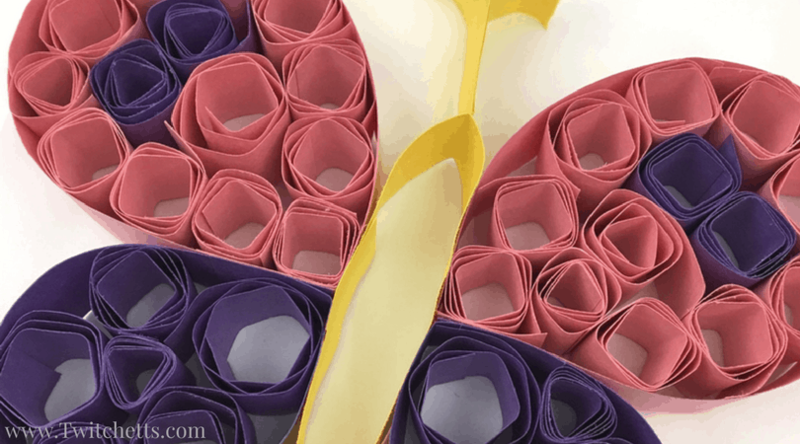 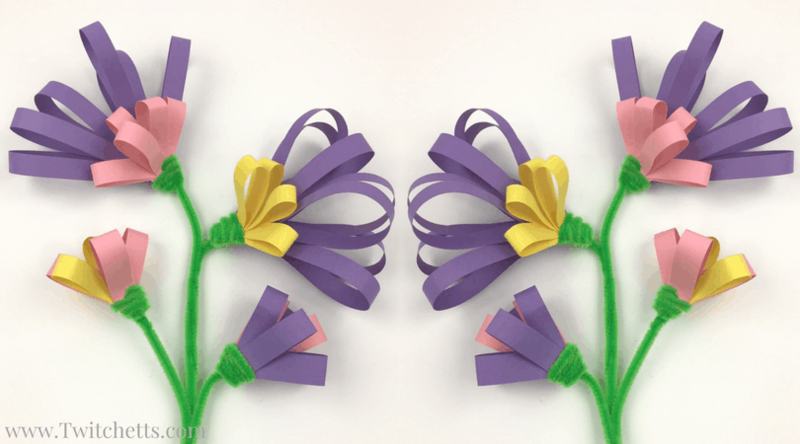 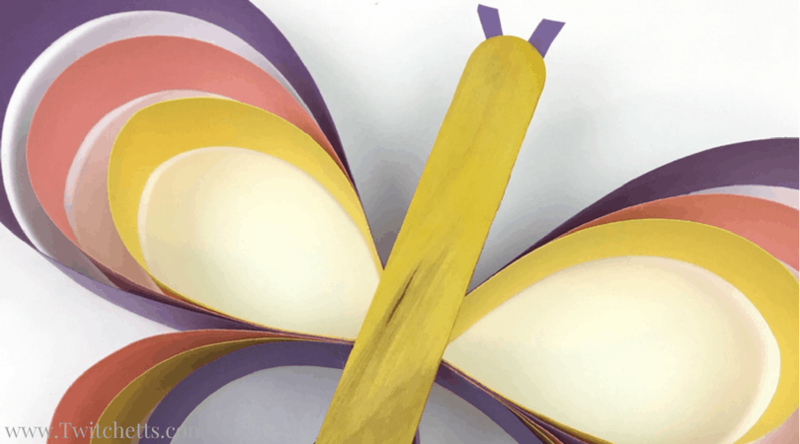 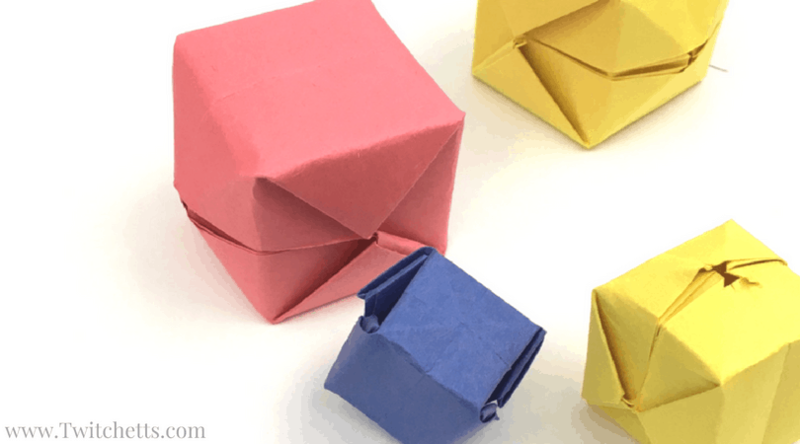 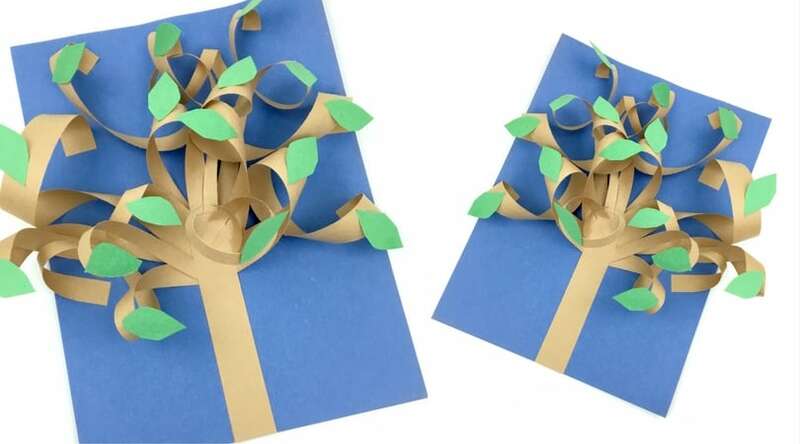 These videos will inspire you to some paper craft fun! 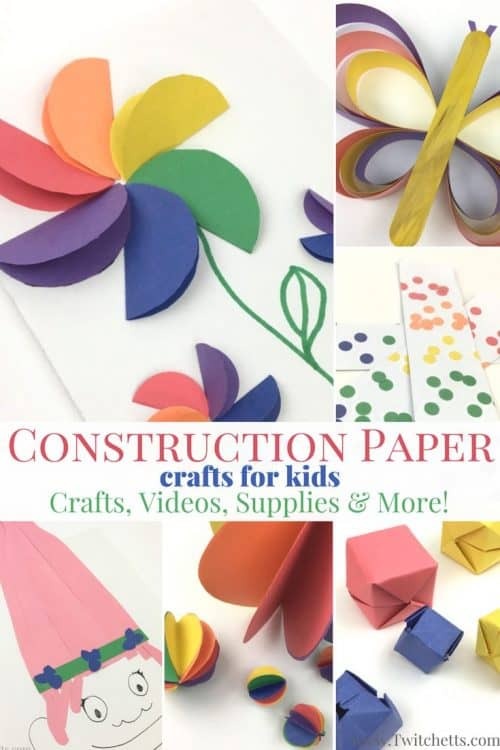 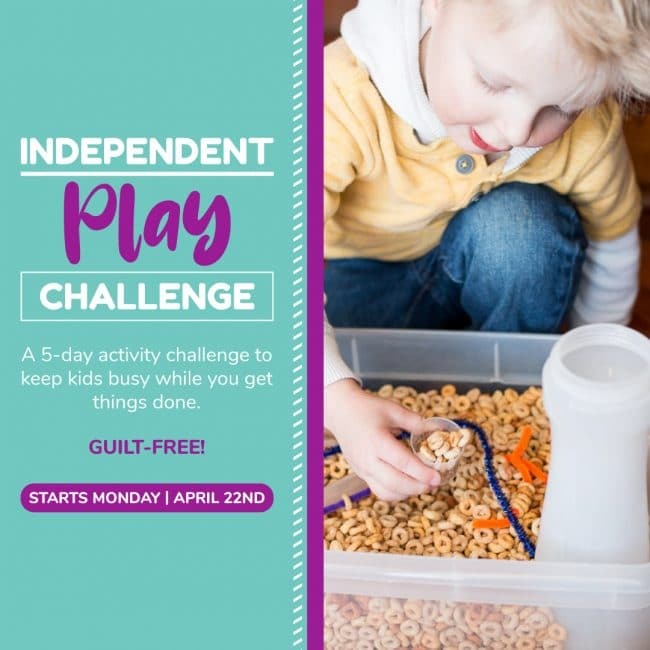 We are always adding more videos so Pin this to your crafts for kids board and check back soon! 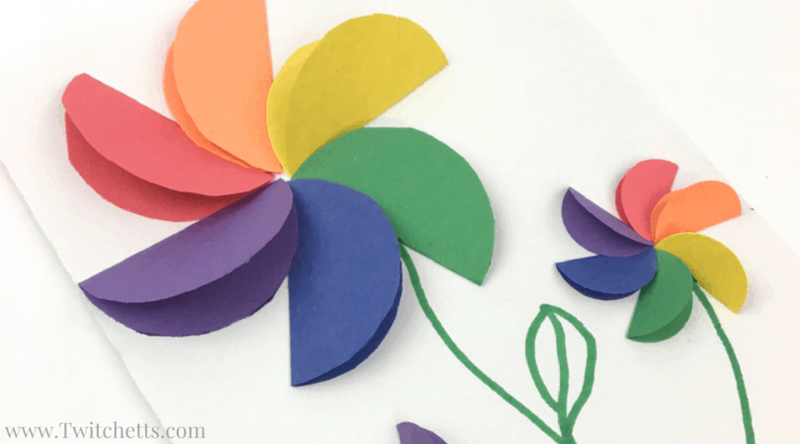 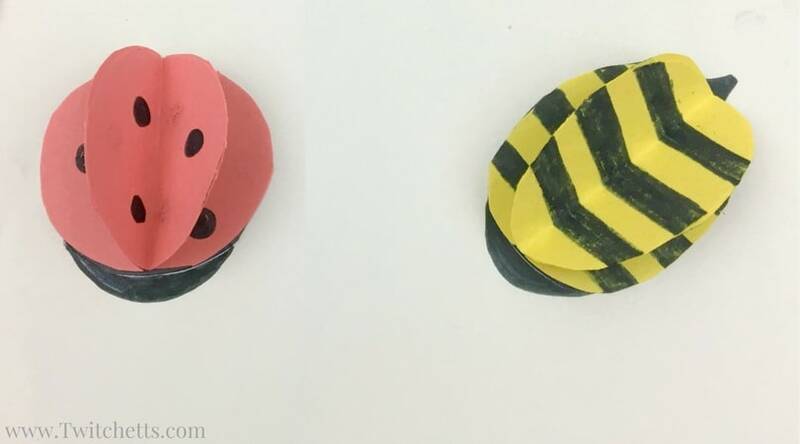 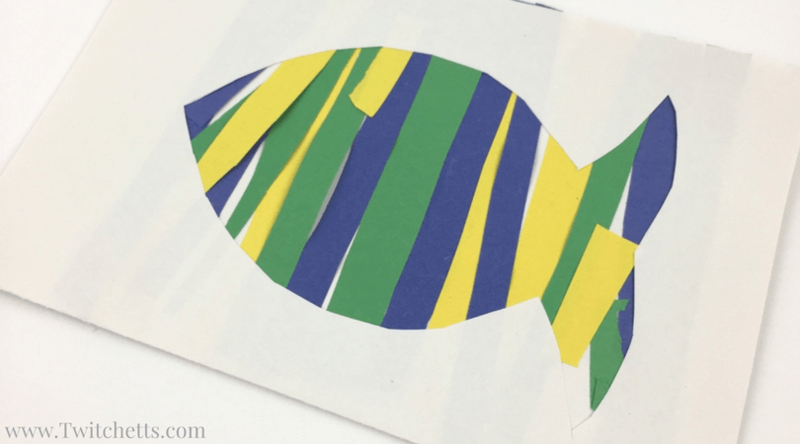 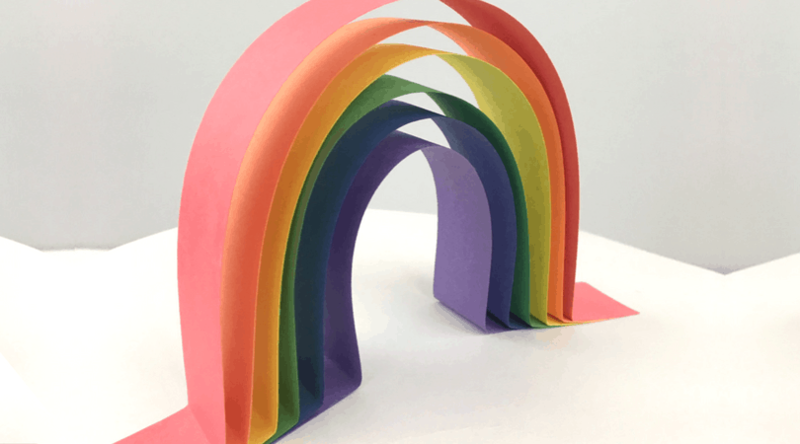 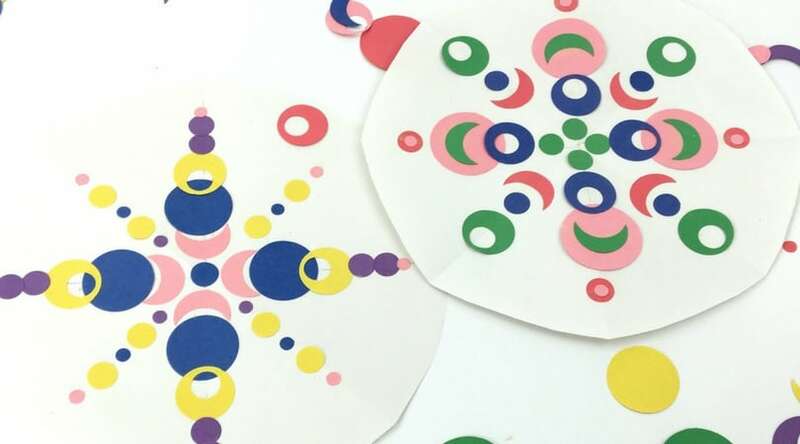 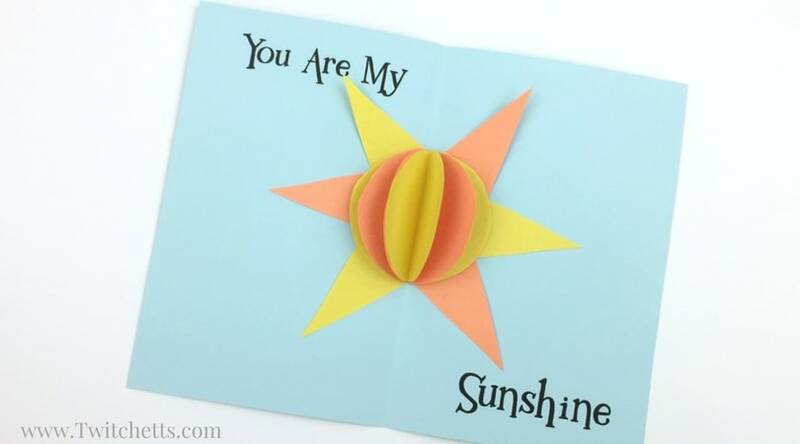 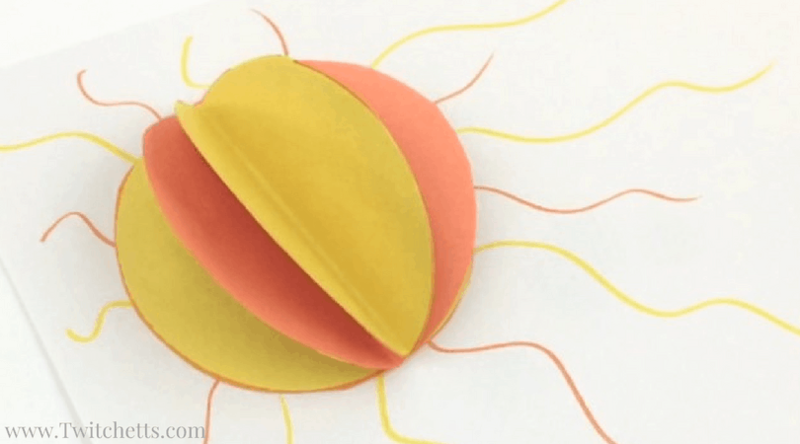 Watch all of your favorite Construction Paper Crafts for Kids from start to finish below!